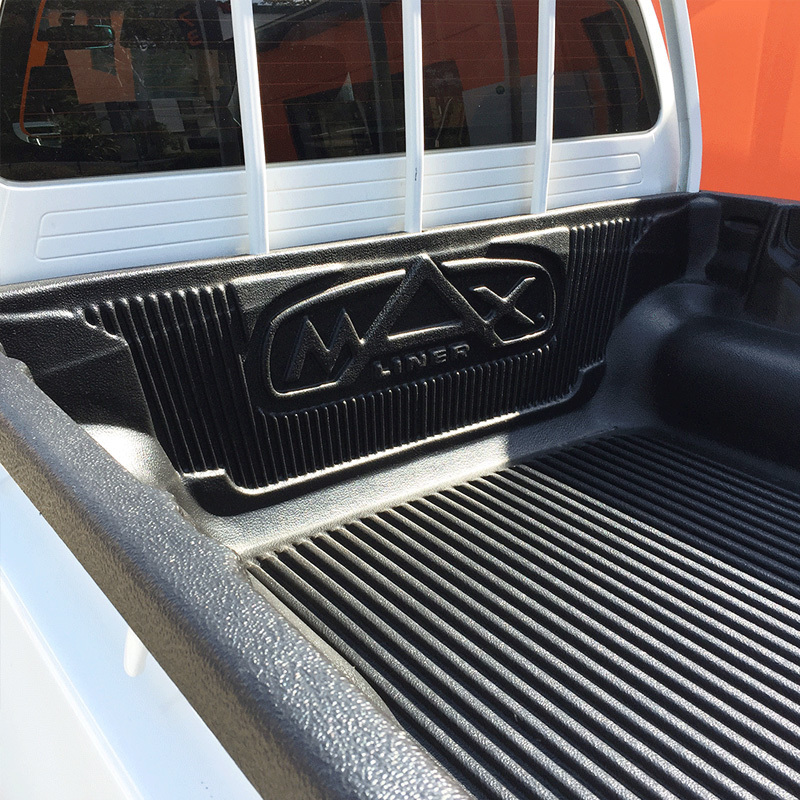 MaxLiner under rail ute tub liner. 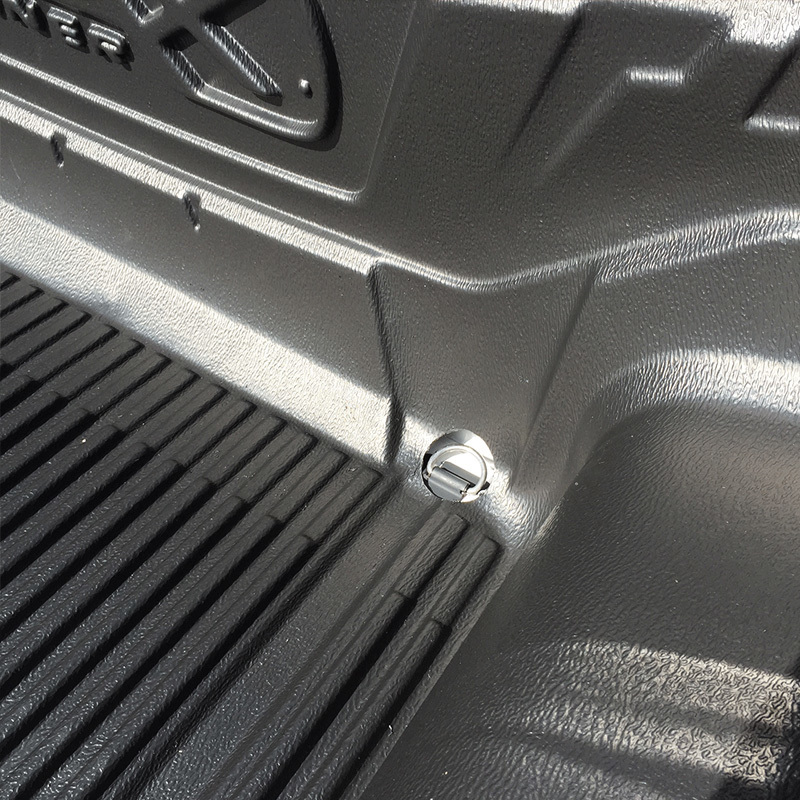 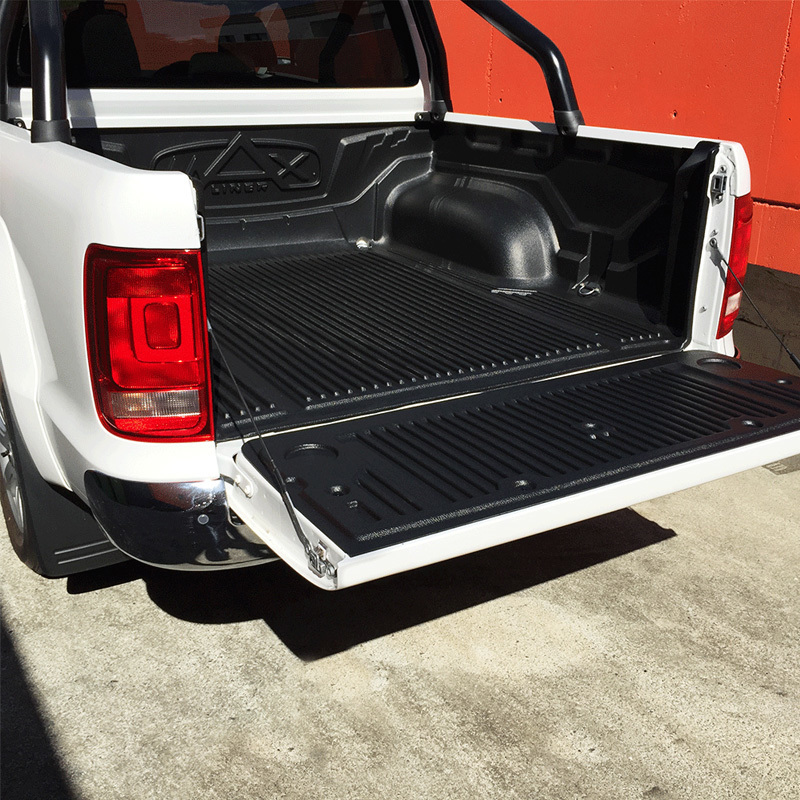 Mitsubishi Triton MQ 04/2015+ under rail ute tub liner. 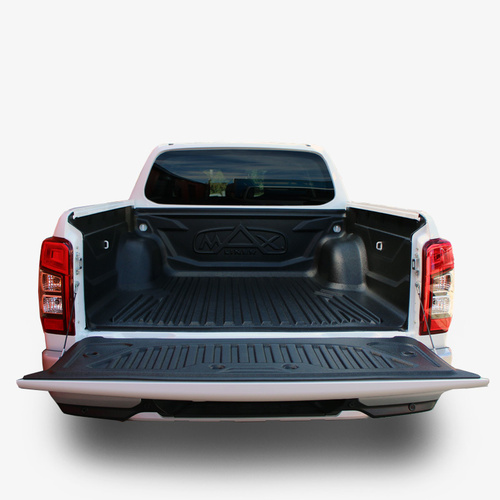 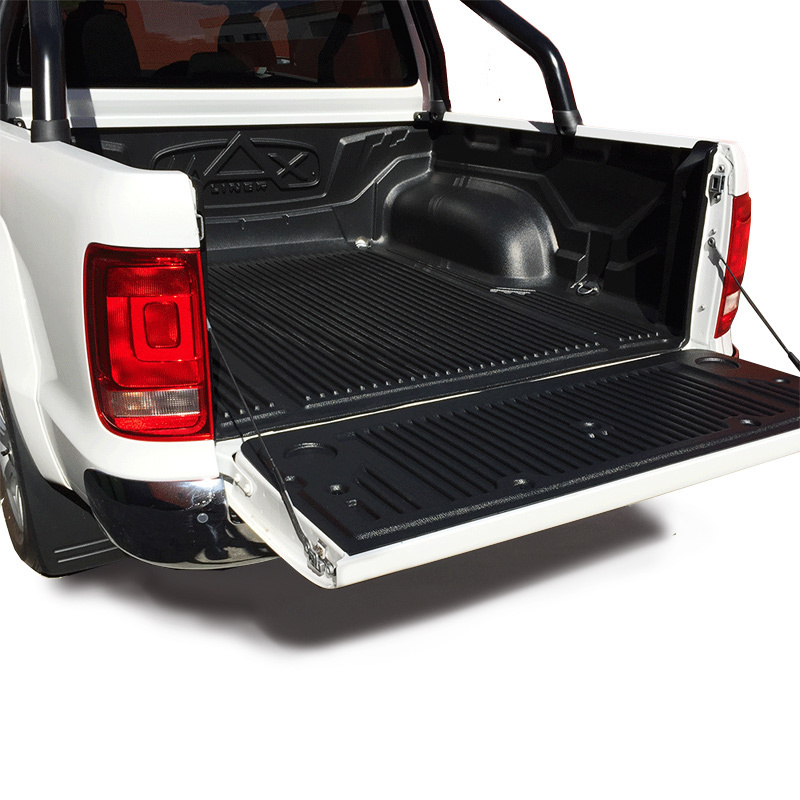 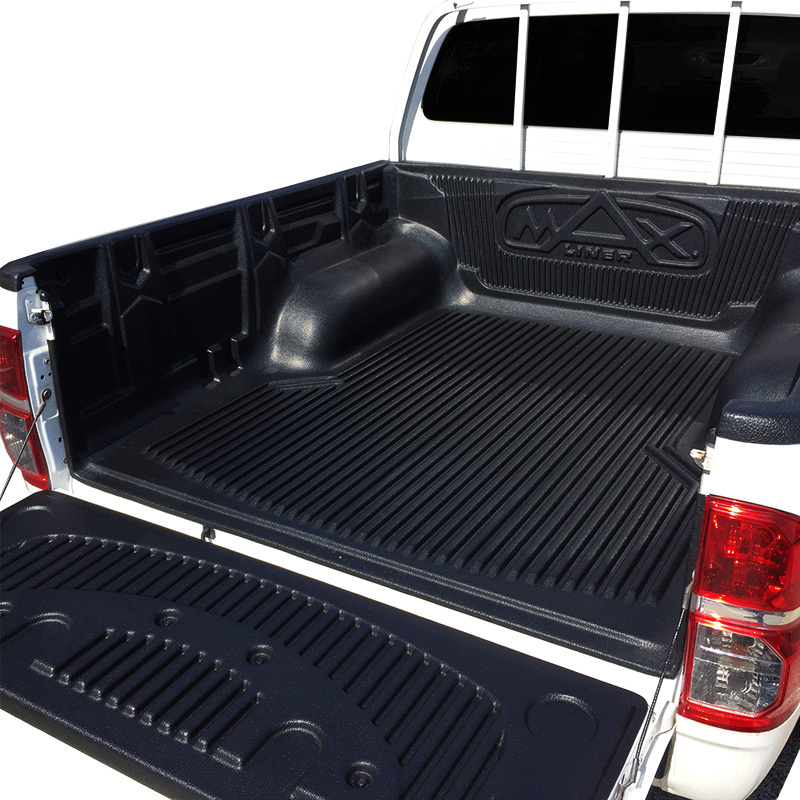 Suits dual cab with, headboard, no headboard, sports bars.